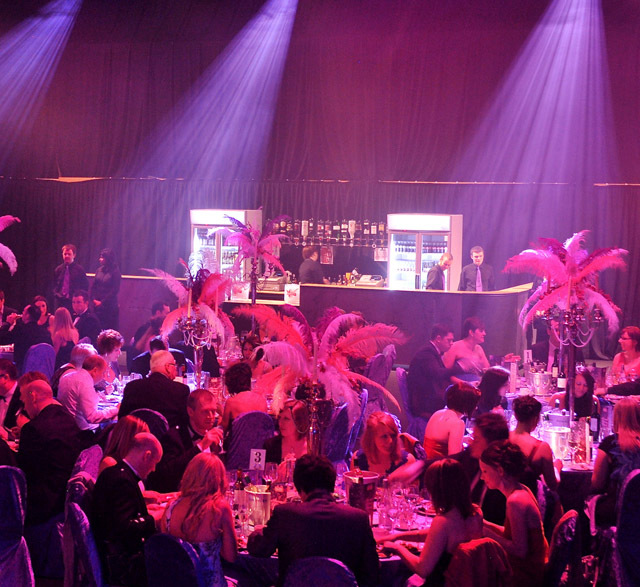 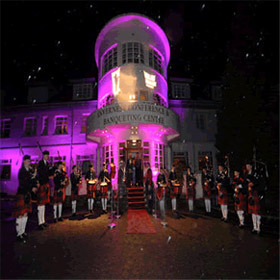 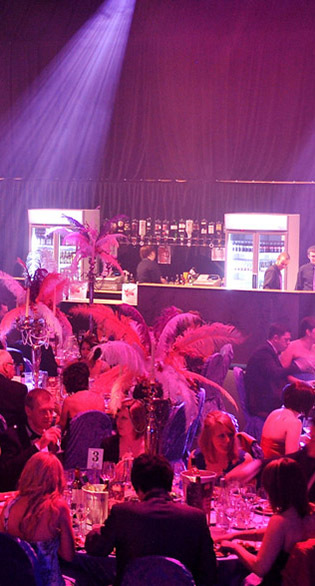 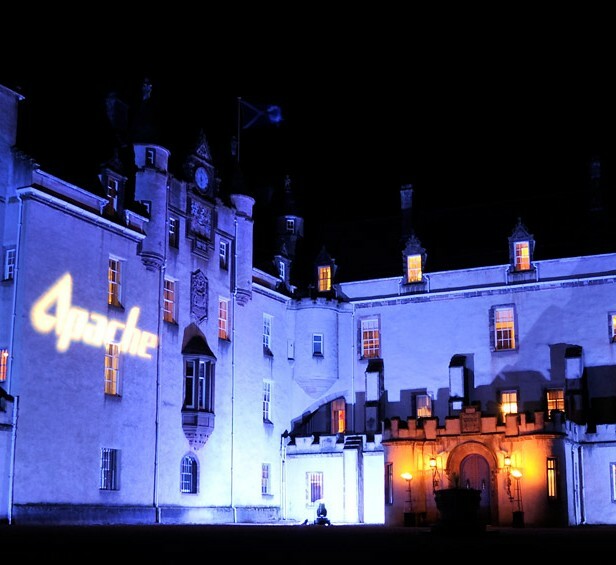 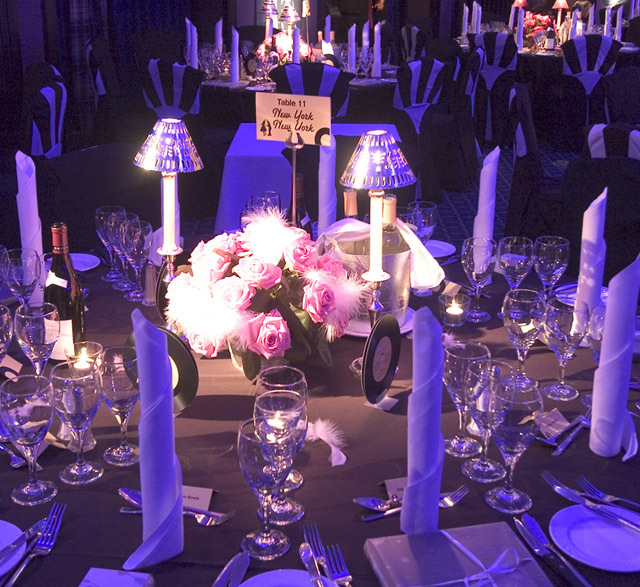 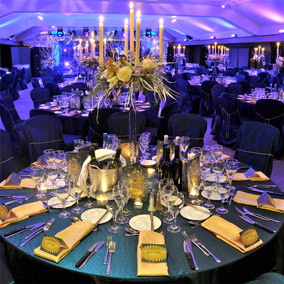 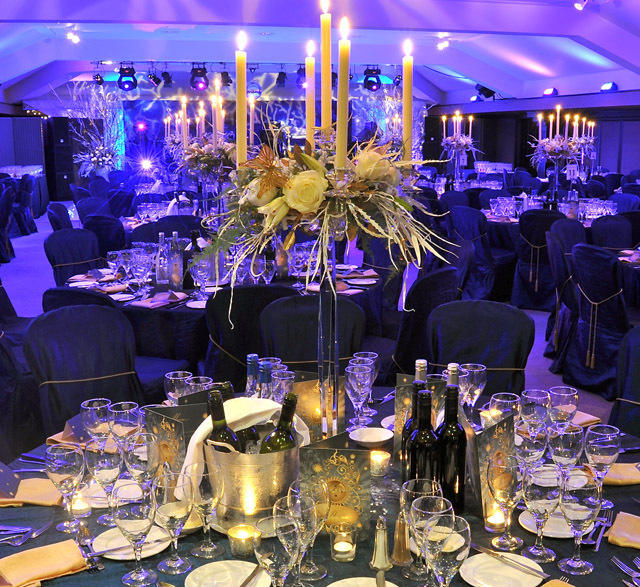 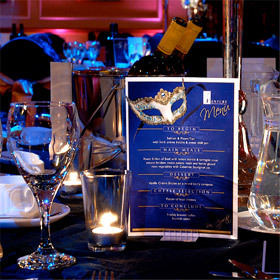 We are a Scottish event management company specialising in corporate events, award nights, gala dinners and event entertainment. 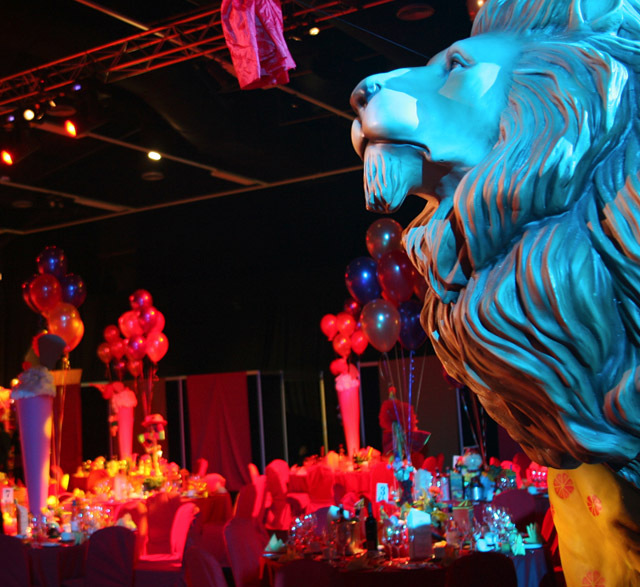 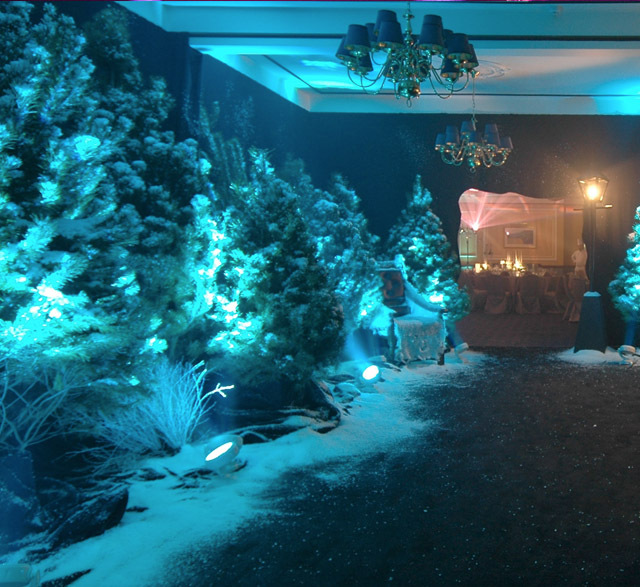 We provide creative solutions using state of the art equipment and push the boundaries of imagination to deliver tailored, bespoke events. 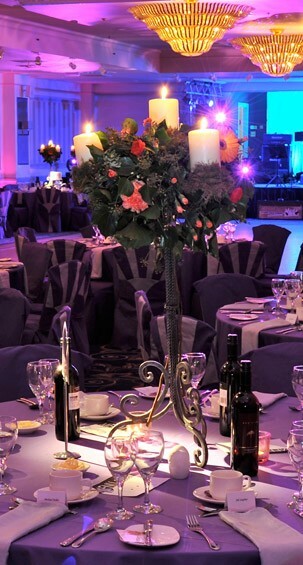 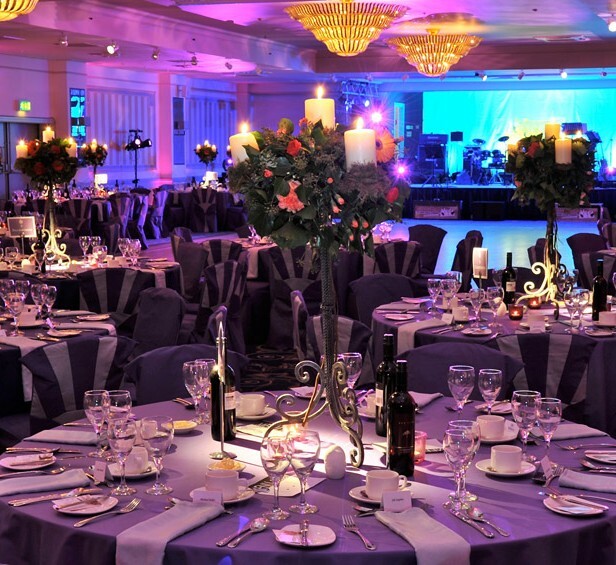 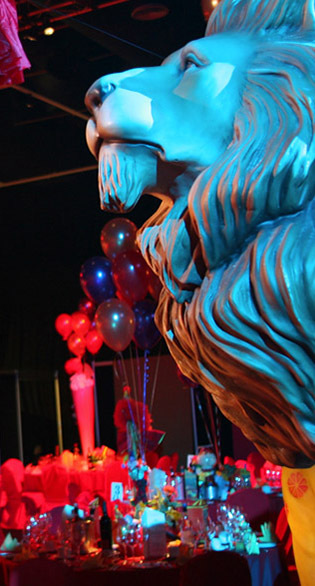 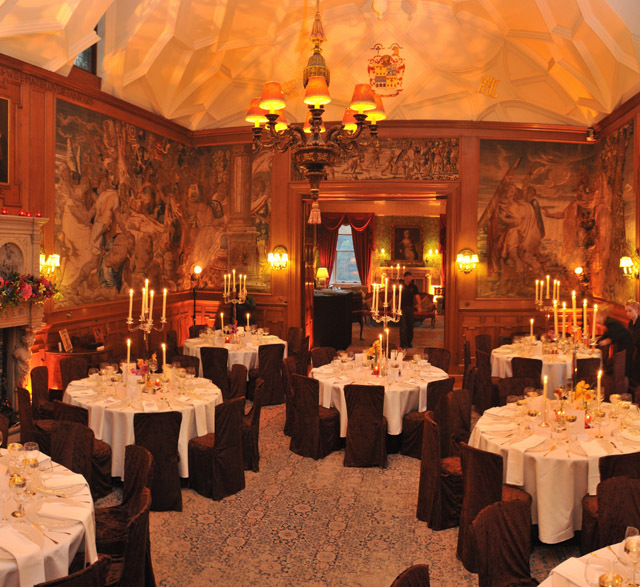 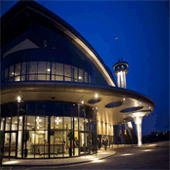 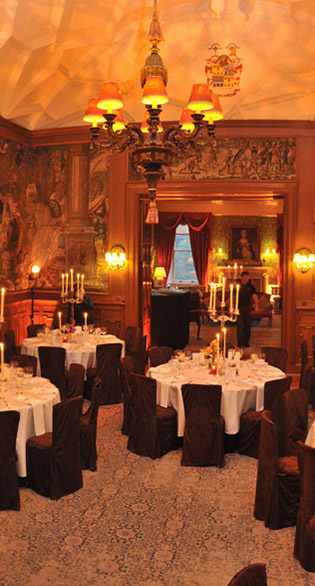 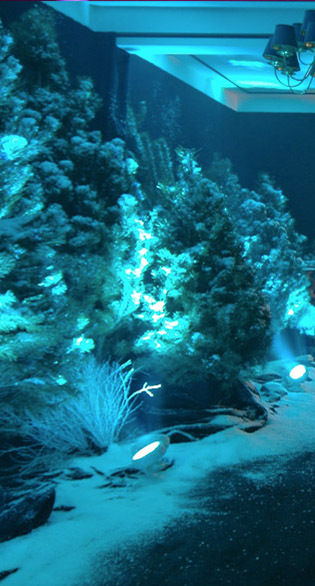 We offer a wide range of services including Corporate Events and Themed Parties, Award Nights, Conferences, Entertainment, Product Launches, Exhibitions, Team Building Days, Golf Outings, Birthday Celebrations, Family Fun Days, Anniversary Celebrations, Wedding Themeing and Event Management and BBQs. 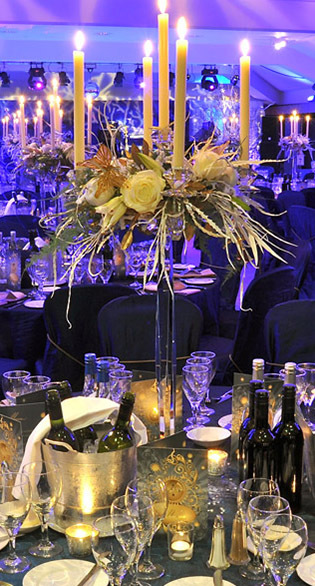 For more information click on What We Do or check out our gallery which showcases some of our amazing events.